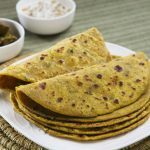 Healthy parathas made out of fresh, grated radish. Combine the wheat flour, radish, green chillies, cumin powder and salt. Mix well and add water in small quantities. Radish has a lot of water, hence you need to be careful. Knead well to a pliable dough. 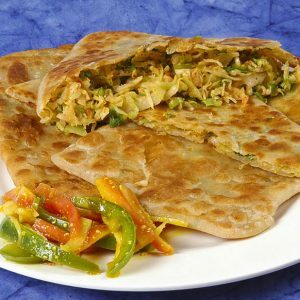 Roll into medium sized parathas. Heat a tawa over medim flame. Cook the parathas on both sides adding little oil. Remove and spread ghee on top. 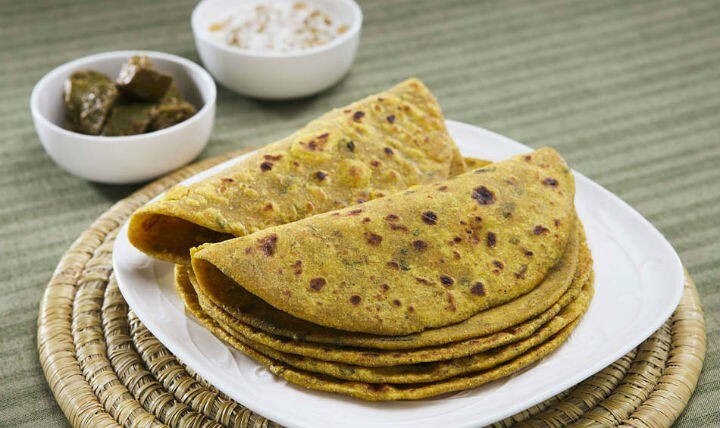 Feel free to comment or share your thoughts on this Mooli Paratha Recipe from Awesome Cuisine.